Reading Time: 1 minute There are several tools available to facilitate, measure and visualize happiness on the project and team level. 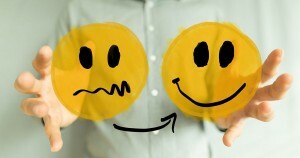 In 21.th leadership and management, taking care and tracking the team and employee mood are central concerns. 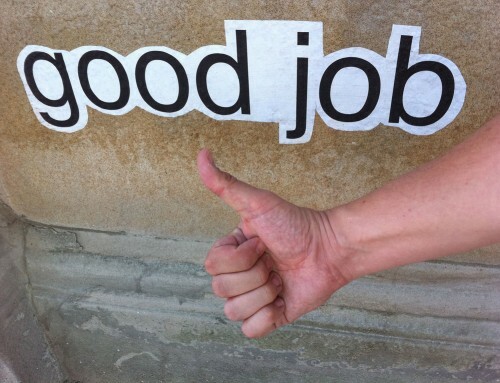 Recent studies proved that the key to motivating employees is far from being money centered. Therefore, it is essential that you understand what you need to do in order to keep your team engaged and focused on the common goal. You’ll need to spend at least as much time building an engaging ecosystem as you’ll do hiring new people and motivating your staff. 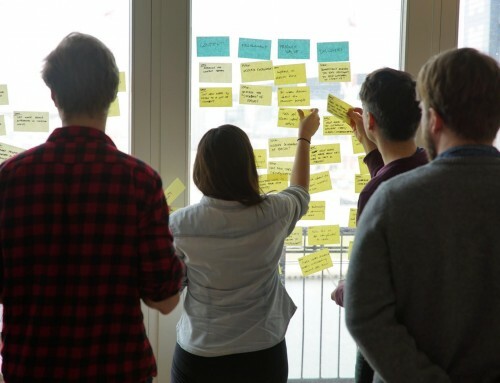 There are several tools available – online or offline, so to speak "physical objects" – to facilitate, measure and visualize happiness on the project and team level. Glint is an app to forster employee engagement and to collect team feedback. 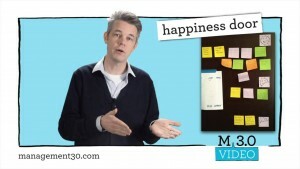 The Happiness Door is one of the Management 3.0 practices. It is a tool to give feedback continuously in workshops, events, or meetings in three categories: things that make attendees happy, things they feel neutral about and things they didn’t like. Usually, it is either an empty flipchart or a collection of post-its. Give people a smile by showing them your appreciation and recognition. 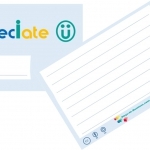 Try to stay off from generic emails or general praise cards. They will cheapen the gesture and feel more like an obligation than proper recognition. 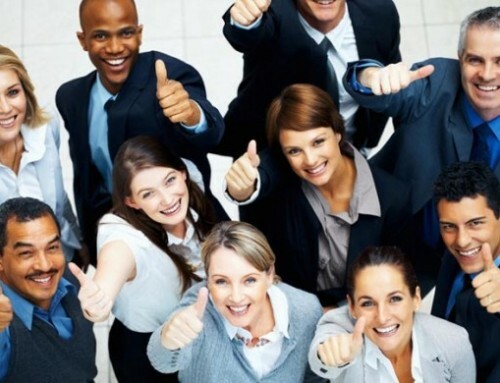 There are several approaches and strategies to support and achieve people happiness at the workplace level. 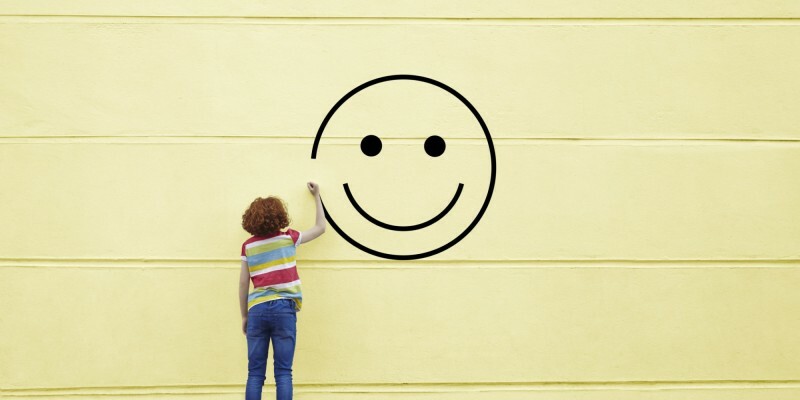 Employes, team members, rate frequently their (daily) happiness on a numeric scale (1–5). 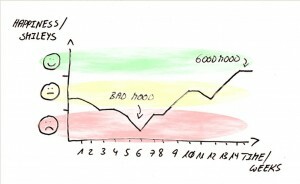 This rating is tracked on team or department level to visualize a team’s mood over time and to help teams and management to improve their happiness (Jeff Sutherland, ScrumInc; Hendriek Kniberg, Crisp). 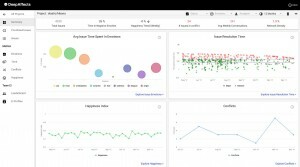 Several tools were developed to facilitate, measure and visualize happiness on the project and team level. 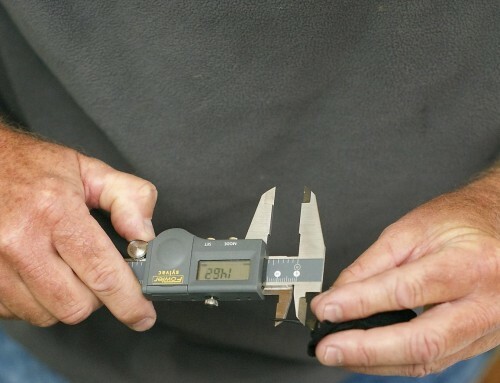 This post collects publicly available (free) online tools and methods to assess team happiness. 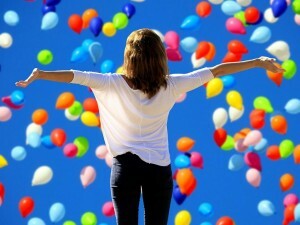 Happy Crisper Index is a free Google Spreadsheet calculate the happiness index for the well-known Swedish consultancy company CRISP in a team or a company throughout a project. Happyforce is an app to collect team feedback. MercuryApp is an app to collect team feedback. Team Happiness Report is an app to collect team feedback. A Niko-Niko calendar is a visual, iconic tool to track the mood of a team. 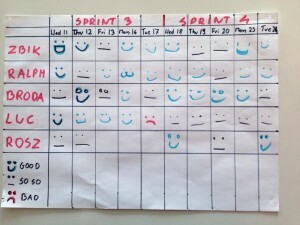 You set up a calendar, and each team member tracks her mood after each working day with a smiley. NikoNikoApp (Win10 Microsoft) is an app to collect team feedback. Team Dynamics Analytics (Jira) is an app to collect team feedback. 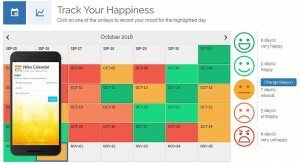 TheHappinessIndex is an app to collect team feedback. 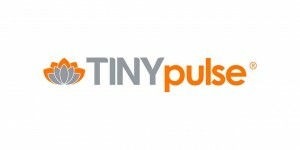 TINYPulse is an app to collect team feedback. Note: This list is fed dynamically by my postings on this topic. — Bookmark this post to stay tuned for frequent updates! 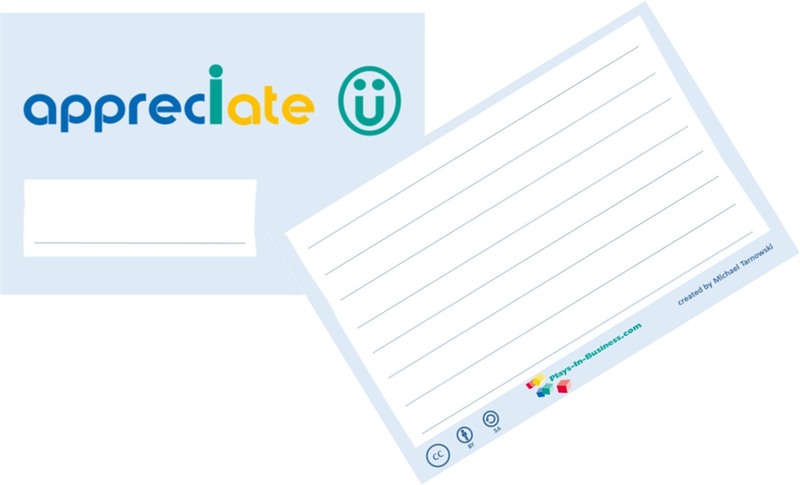 Appreciation card template: Give your colleagues, co-workers, and friends a smile — give them appreciation! 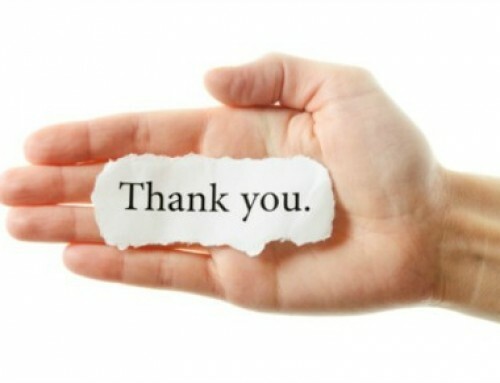 Use this free, printable Plays-In-Business appreciation card template. 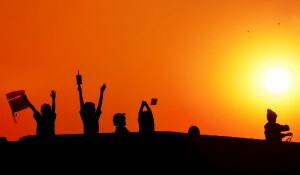 : Brand New Images, Getty Images, .